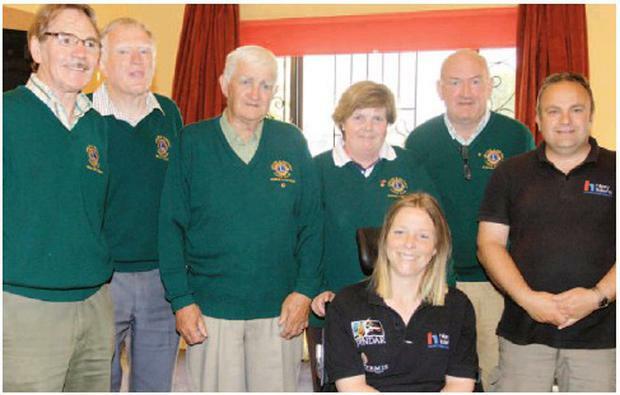 Members of the Wicklow Lions Club with disabled sailor Hilary Lister at a presentation in Arklow Sailing Club in 2009. The first disabled woman to sail solo around Britain has died at the age of 46. Hilary Lister, who was paralysed from the neck down, became famous after she used the “sip-and-puff” system for steering and controlling a yacht’s sails. 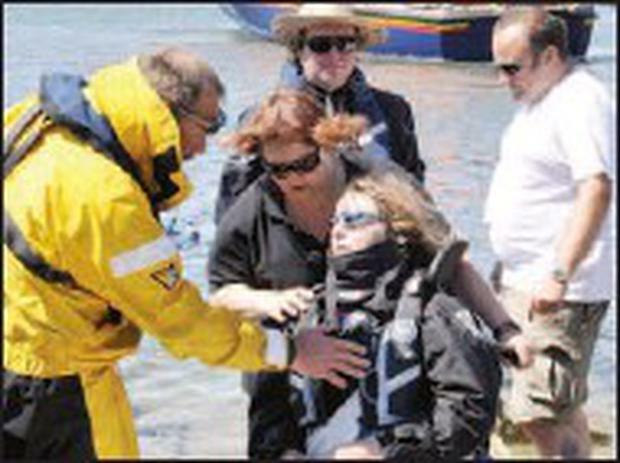 She became the first quadriplegic to sail across the English Channel in 2005 and then the first female quadriplegic to sail around the Isle of Wight in 2007. Ms Lister went on to sail solo around Britain in 2009. The International Sailing Federation (ISAF) judged that the feat put her in the top four sailors in the world. Ms Lister, from Canterbury, Kent, was born able-bodied but suffered from the degenerative condition reflex sympathetic dystrophy, which meant she used a wheelchair from the age of 15. She went on to study biochemistry at Jesus College, Oxford, but during her studies her condition worsened and she became paralysed from the neck down at the age of 27. She was named Sunday Times Sportswoman of the Year 2007 and won other accolades, including a Cosmopolitan Superhero Award and the Royal Cruising Club’s Seamanship Award 2005. Her charity, Hilary’s Dream Trust, supports disabled and disadvantaged people in taking up sailing.